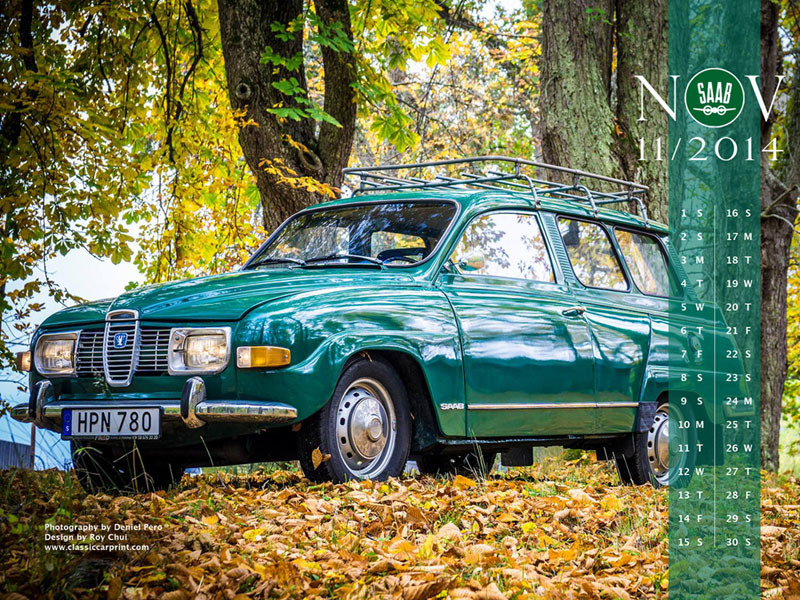 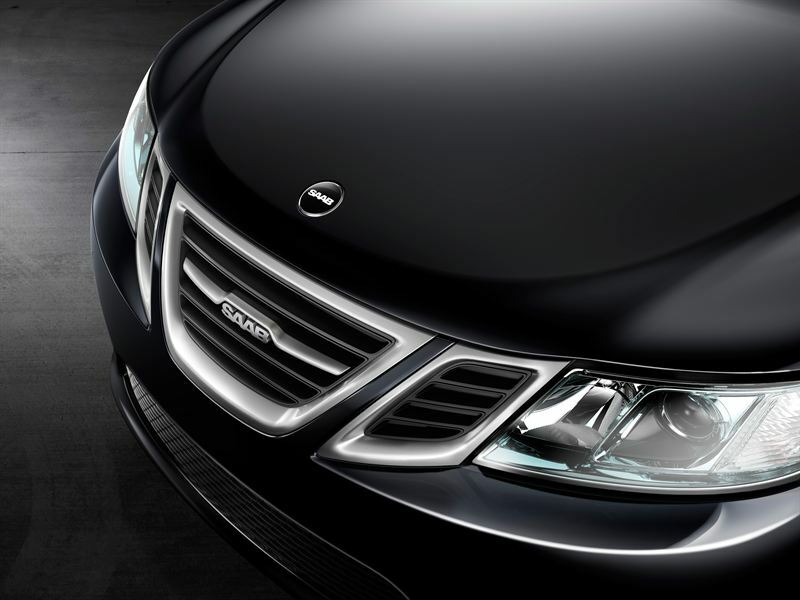 First Issue of new Saab magazine "Inside SAAB"
Orio Germany and authors of the German Saab blog created a new Saab Magazine “Inside Saab” (download free PDF), there was a limited print edition. 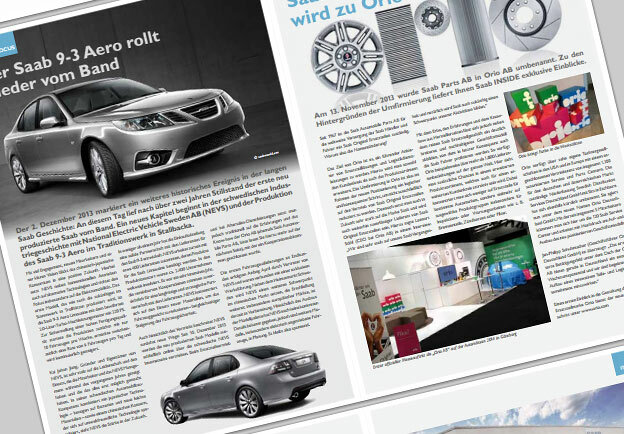 The upcoming edition of “Inside Saab” (in German), in which they are already working, is exclusively available only for members of the new Saab service clubs. 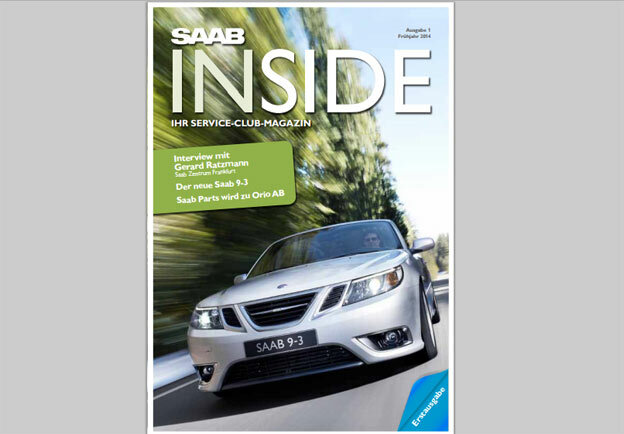 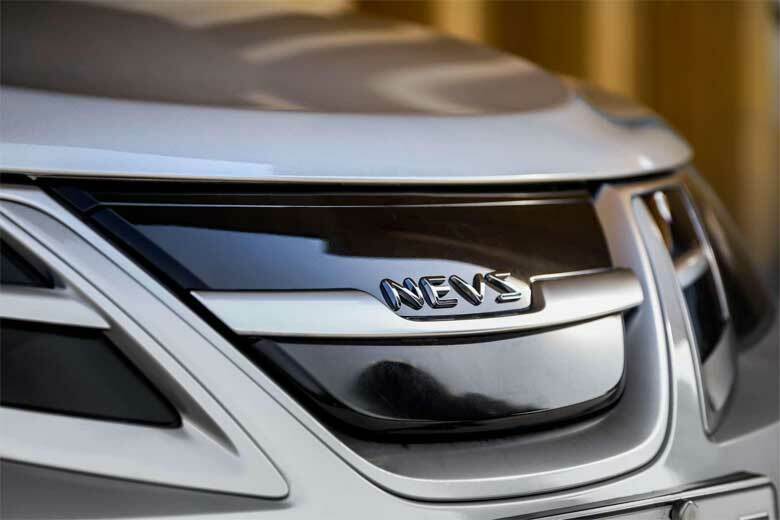 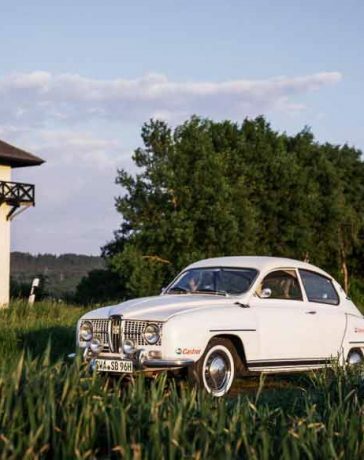 The subscription is free, but only registered readers of the Saab service clubs get the new issue delivered. 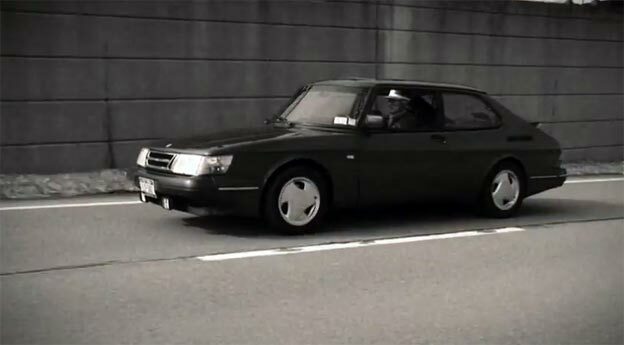 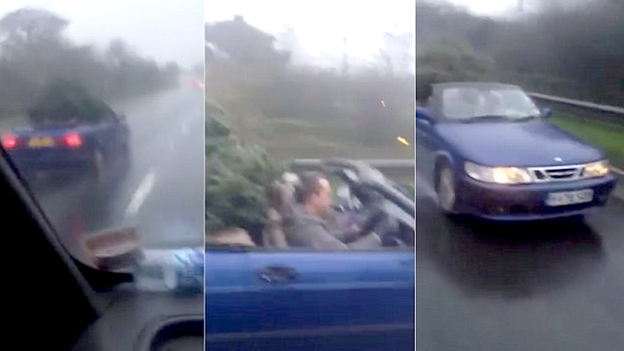 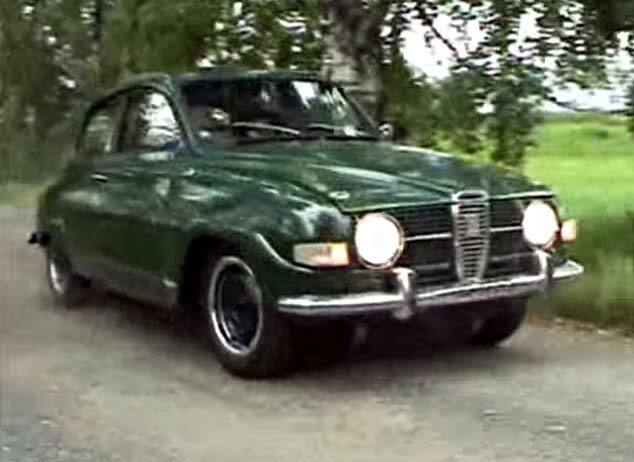 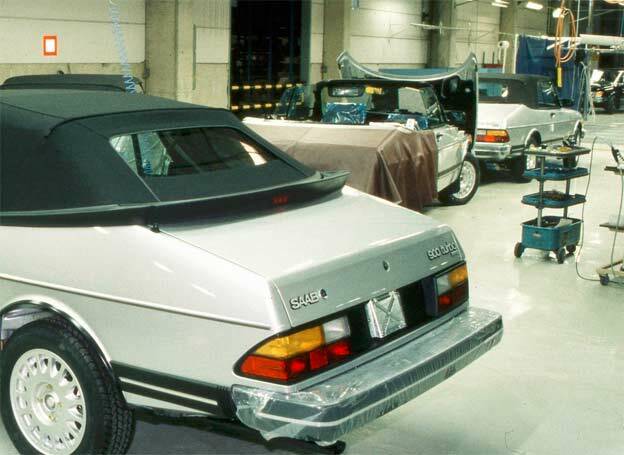 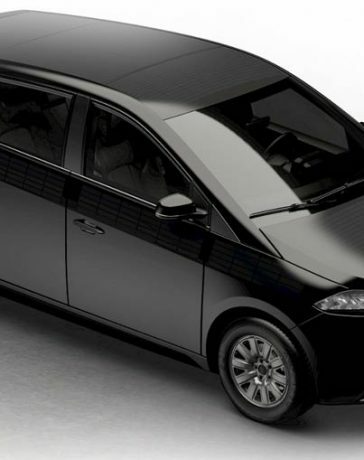 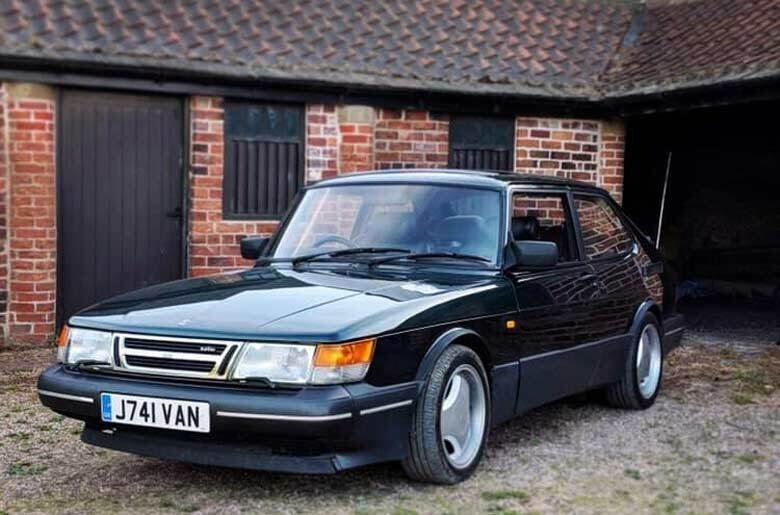 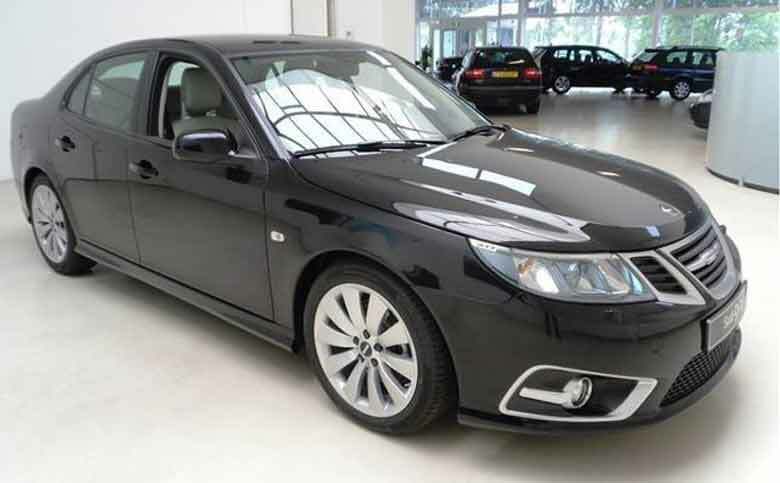 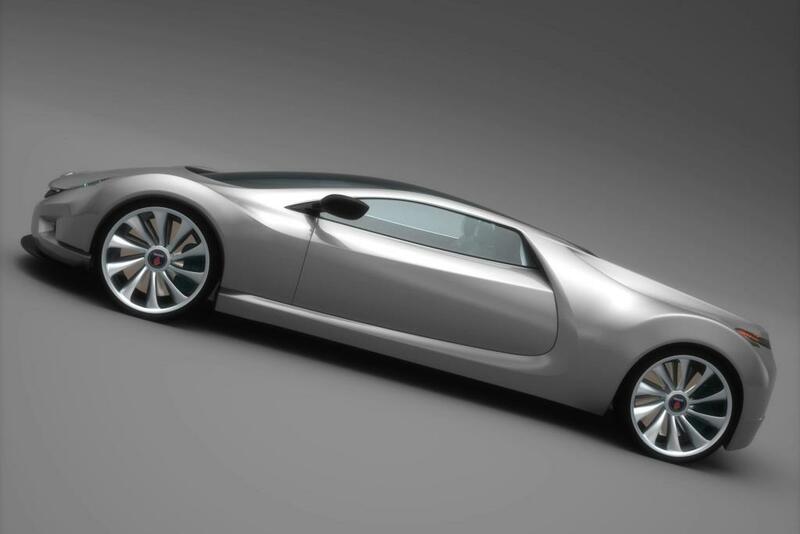 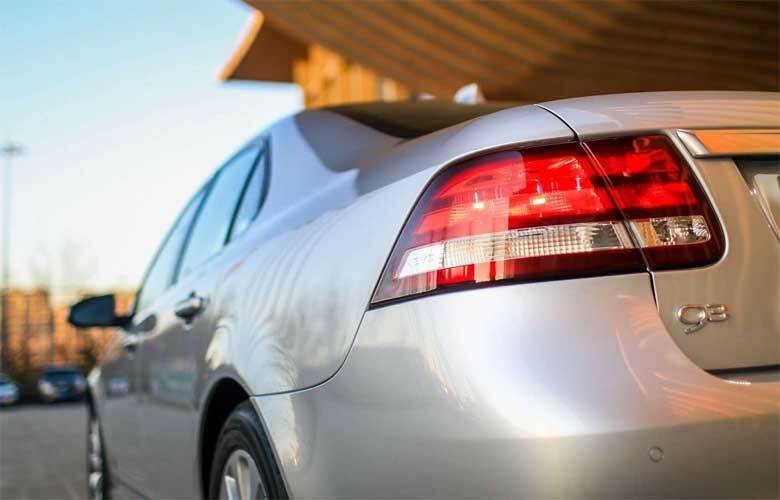 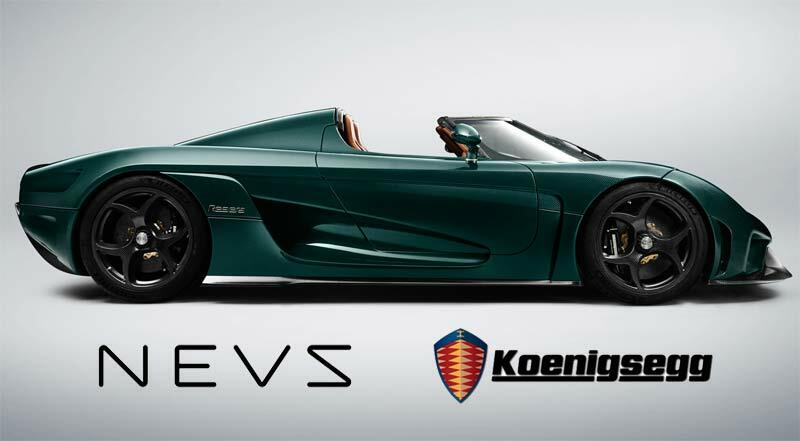 Why is everyone leaving out SAAB owners in the U.S? 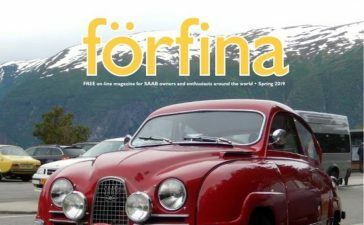 We were one of SAAB’S best markets..
As the world’s largest population of SAAB owners/enthusiasts, North America (USA/CANADA) should also be receiving complimentary issues of “INSIDE SAAB Magazine.” To all the SAAB owners/enthusiasts in North America, please communicate with SAAB PARTS USA to inform them that we want “INSIDE SAAB Magazine” too. 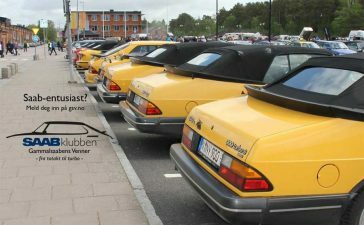 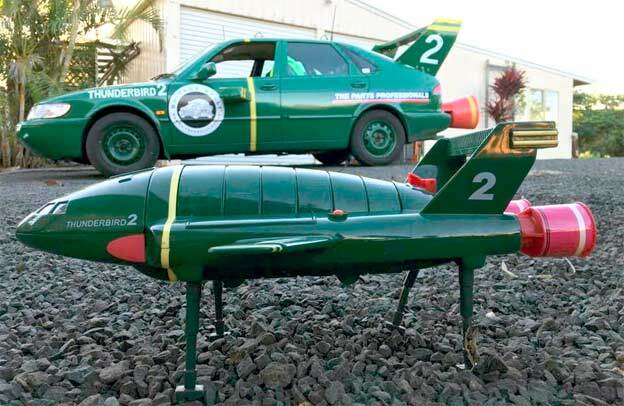 Happy SAABing and Holidays to all!